Fast and secure shipping, Al Moultazimoun ! How to wear Jilbab overhead ? Ne plus avoir froid en jilbab ou abaya ? 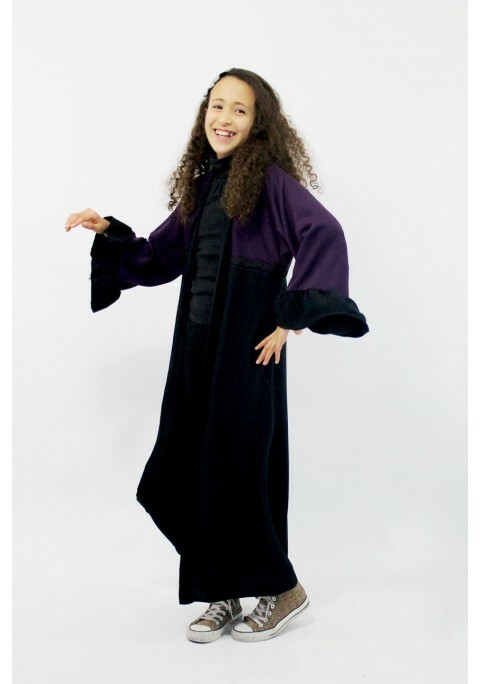 To win: My Sweet Abaya!